This forested property on the upper Greenbrier River combines the quiet and security of a planned community with the excitement of life on one of the nation’s great wild rivers. The focus of a vast outdoor-recreation destination, it flows undammed out of the lofty Alleghenies, attracting anglers, paddlers, and naturalists from across the globe. 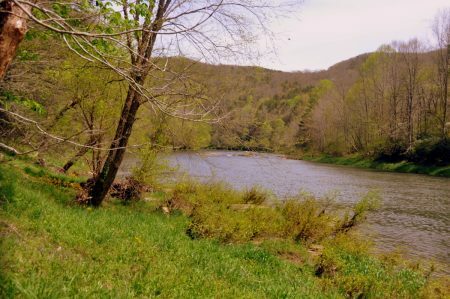 This 12.13-acre (+/-) parcel on the river at Duncan’s Landing includes a cleared homesite area fronting Hillside Bluffs Road and a large area of forested slopes that descend to the river downstream of Duncan’s Rock. 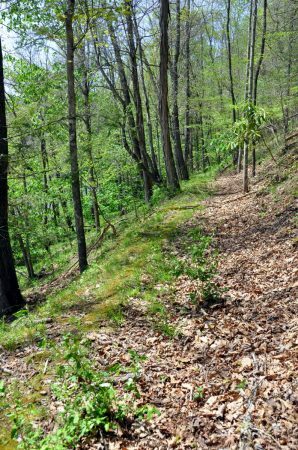 Several footpaths and old trails follow the contour across the property, providing access to the banks and remote wooded scree. A small apple orchard near the homesite is juxtaposed with the forest of laurels and hardwoods filled with woodland wildflowers that blossom brightly in the spring. The 77-mile Greenbrier River Trail follows the river along the opposite bank on its course through the Monongahela National Forest and near four of the region’s renowned state parks—Cass, Watoga, Beartown, and Droop Mountain. 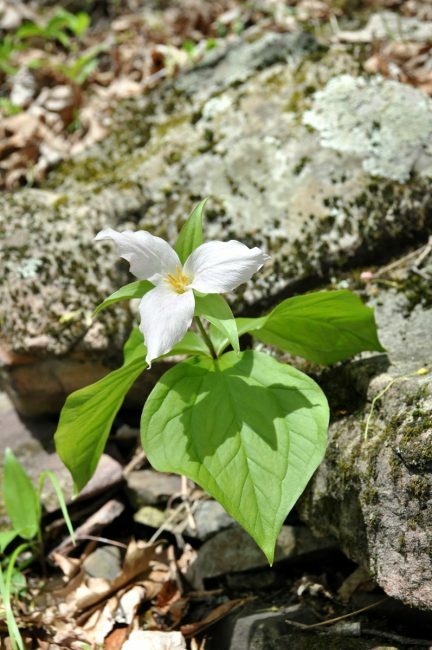 The world-famous Highland Scenic Highway arcs across the Alleghenies to the north and west, passing near Cranberry Glades and the Falls of Hills Creek, two of the most awe-inspiring natural landmarks in the Mountain State. Ownership provides access to a riverside commons and meadow along Duncan’s Landing Road, which includes a picnic area, recreation field, and boat-access. Standards enforced by a homeowners association are designed to maintain an integrated woodland aspect. Despite its rurality, the property is a drive of less than two miles from the county hospital and less than six from downtown Marlinton, the county seat (2010 pop. 1,054). The Pocahontas Country Club is located across U.S. 219 from the entrance to the landing community. Snowshoe Mountain ski area is approximately 15 air-miles north of the property. The Greenbrier and historic Lewisburg are an hour’s drive south. 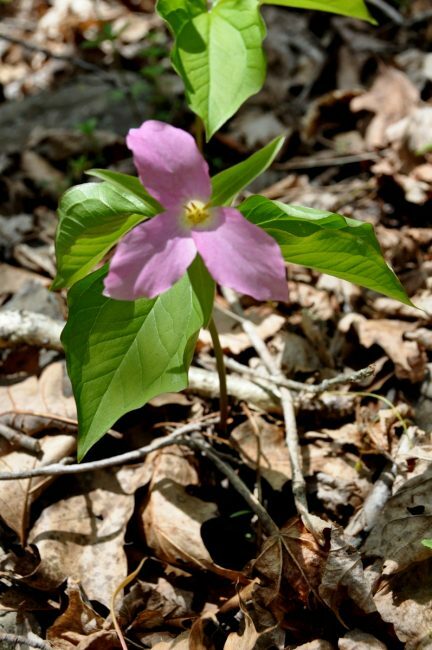 The majority of the 12.13 +/- acres of property is forestland of various tree ages. 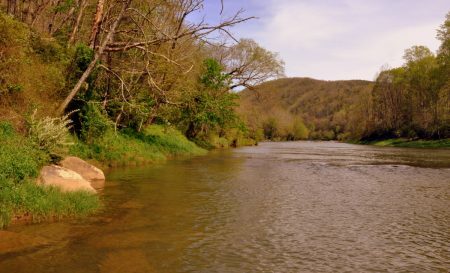 The property has over 800 feet of frontage on the Greenbrier River. The property was surveyed as Lot No. 25 of Duncan’s Landing. The survey plat and metes and bounds description for the Lot are made a part of the deed of record. 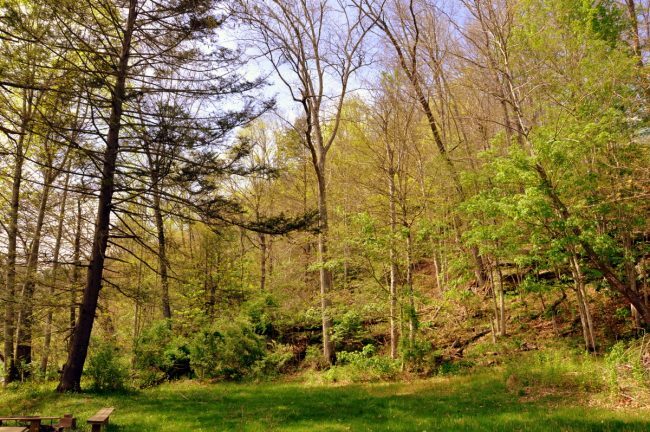 The property is being sold by the boundary and not by the acre. According to the survey plat and description, the property fronts onto a 40-feet-wide right-of-way. Deed Book 296 Page 511 states that the property lies on the southern bounds of County Route 219/21, providing direct access to the public road system. 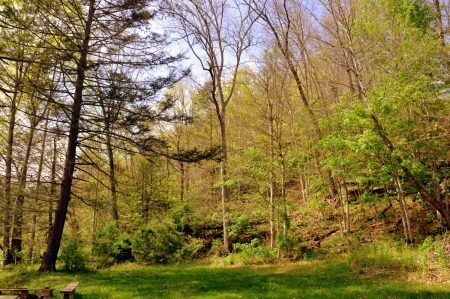 The property has about 1 acre of cleared area adjoining the road that may be considered as a house site. The balance of the property is forestland. 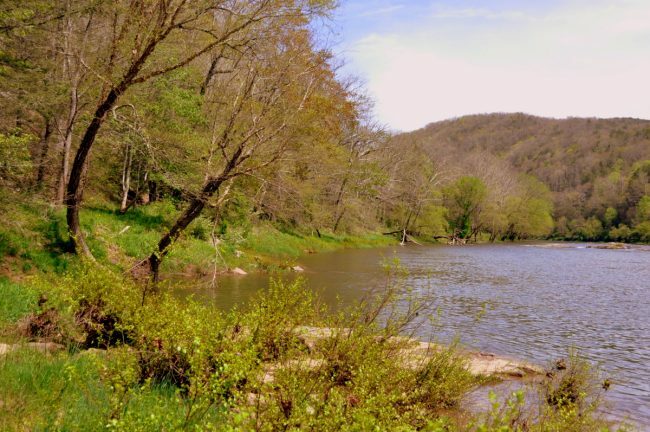 Duncan’s Landing is located near the center of Pocahontas County in the mountains of southeastern West Virginia. 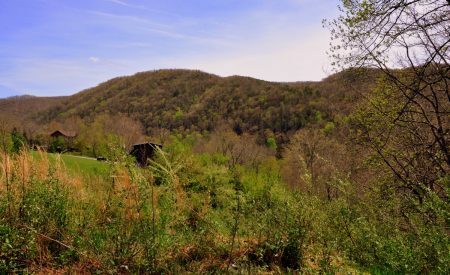 The Pocahontas County region is renowned for its highland forests—woodlands that ascend to windswept summits more than 4,000 feet above sea level. 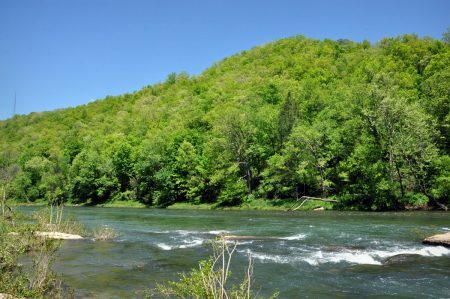 Its highest peaks are among the highest in the Allegheny range of the Appalachian Mountain. 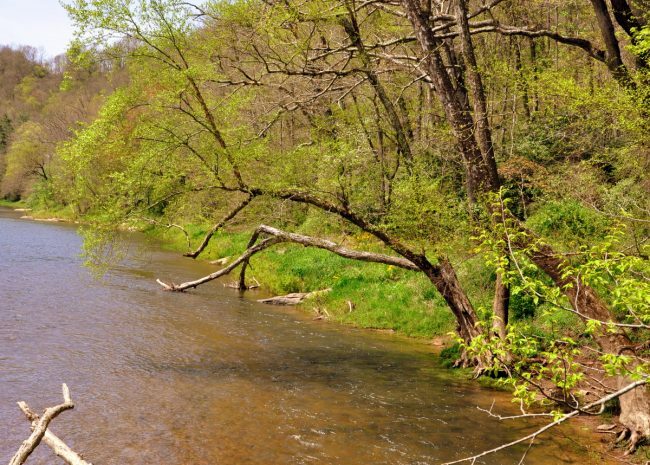 Though home to fewer than 9,000 residents,the county is among the largest in West Virginia at 942 square miles and includes vast areas of forest, much of which is managed by the U.S. Forest Service as part of the Monongahela National Forest. 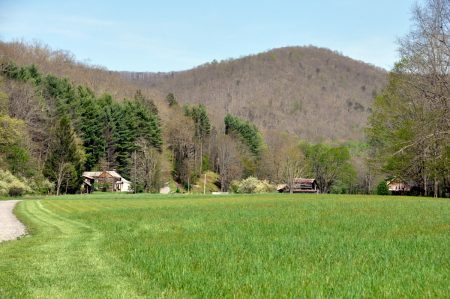 Much of the county lies within the National Radio Quiet Zone, a large area of land in Virginia and West Virginia in which radio transmissions are heavily restricted to facilitate scientific research at the National Radio Astronomy Observatory at Green Bank in northern Pocahontas County. Heavy snows in the higher elevations may render forest roads impassible through much of the winter, though the valleys along the Greenbrier enjoy moderate winter weather. Heavy snows in December, January, and February help sustain tourism when more than 400,000 skiers and winter-sports enthusiasts visit Snowshoe Mountain, Silver Creek Resort, and the Elk River Touring Center.